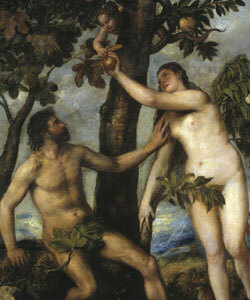 Adam stood motionless and speechless by her side as Eve was deceived, and it has been his son’s affliction ever since. Perhaps this is why the first thing God cursed Adam with after the fall was hard work. God knew that men without work to do would quickly succumb to the Adam’s curse, and become timid spectators on the sidelines of life. A man who was a dyanamo at work, and yet struggled in his spiritual and church life once said, “I love my job, because it is there where I hunt!” Paul told the men of Ephesus (2:8-10) that while they were saved from their former lives by grace they were also saved for something, and that was to do good works God had intentionally prepared for them. Men need a “hunt.” They need a race to run and work to do, or they will quickly lose interest and head for the TV remote and the easy chair. 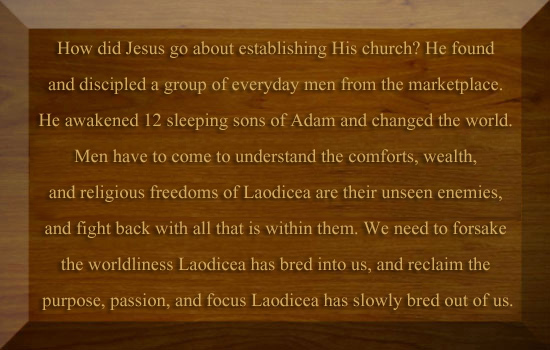 Like the city of Laodicea Jesus admonished in Revelations 3, here in the land of plenty and comfort the sons of Adam find the worst possible spiritual environment within the best possible physical environment. They’re confronted with few spiritual dangers to confront or mountains to climb, yet swim in creature comforts. Attending a Sunday service and weekly Bible study without going out and acting on what they are learning there fails to provide men with the challenges they need in our soft environment to remain engaged. This is one reason why 90% of them today are bored with church life. 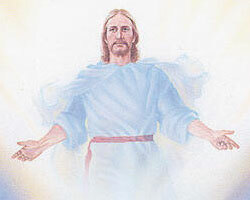 Jesus provided abundant challenges to enflame men’s passions through setting a living example as one engaged Himself. Through His preaching His disciples entered into life in the hereafter, but through following His command and example they entered into a vibrant life in the present! Jesus’ concern for the church at Laodicea was that they had become self-deluded by all of their wealth, convenience, and security. He said to a society obviously akin to the one we have known in America for quite some time now, “You think that you are … but I look at the deeds, the fruit of your souls, and I say you are not.” We view starving children in third world countries and are moved to try to help them, yet we face an enemy far more insidious and dangerous our environment serves up in the land of plenty, and yawn. We understand the enemy of those children: poverty, starvation, and disease, and we know how to fight it. But we do not fight our enemy here because we do not understand him. We feel no need to fight at all, because we do not perceive an enemy at all!